Designed for the next generation data fabric workloads, provides massively improved storage performance and dense capacity. Transform your business with flash speed. Up to 10M IOPS with consistent sub-ms response time. Build high-performance systems at scale without any disruption, NGX's All-Flash arrays will handle mixed workloads in SAN and NAS environments simultaneously. 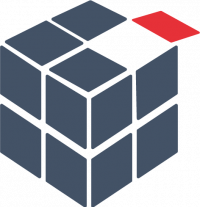 Achieve consistent low latency and high performance needs without compromising storage efficiency and enterprise resiliency for block workloads. 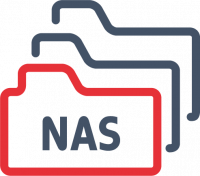 NGX Storage perfectly fits for any OLTP, VDI and Virtualization infrastructure requirements via variable block size and intelligent data path acceleration architecture. 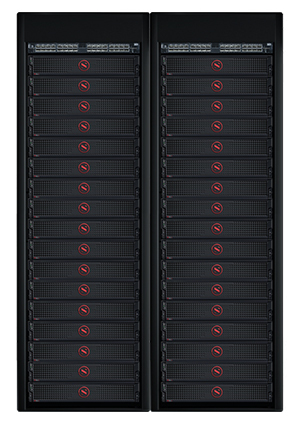 NGX Storage all-flash arrays provide petabyte-scale capacity for unstructured and operational data. It is very simple to access from Oracle database, Apache Spark or from Hadoop environments to the lightning fast unified flash storage that gives 840Gbit connectivity over 100GbE interfaces. Overcome the performance limitations and discover the future technologies with big data approaches and NGX Storage arrays. 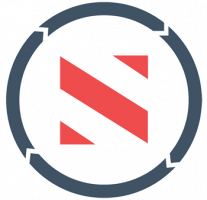 NGX Storage delivers unmatched features without any compromise on enterprise resiliency. NGX Storage provides groundbreaking ethernet connectivity capabilities accomplishing lowest latencies in the industry. Serve nearly 95% percent of data from DRAM layer that thousand times faster than any flash. Tolerate up to 3 simultaneous drive failures and can easily repair itself with consistent performance under heavy workloads. Best storage management experience, responsive and simple design that removes all complexity. Built-in remote replication, unlimited snapshots and clones on top of self-healing architecture. No single point of failure design to achieve 99,99999% availability on both hardware and software. NGX-AFA's flash optimized always in-line data reduction architecture, yields up to 10X more capacity. Consolidate your infrastructure without compromising performance, resiliency and availability. NGX All-Flash arrays comes with an all-inclusive software package, free controller upgrade, no forklift upgrade and flat support pricing. Protect your investment with always new generation technologies. 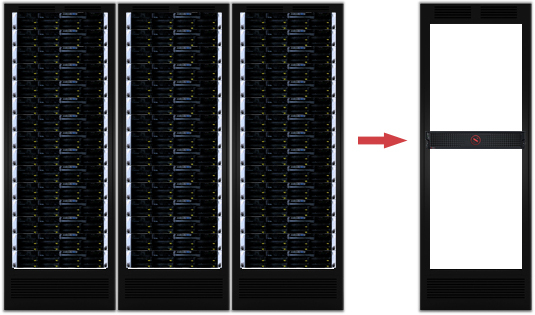 We build all of our high available services on top of NGX's all-flash arrays to maximize performance and reduce costs. It is superior to have predictive analytics and eternal storage program that enable us to protect our business and investment. Transform your business with the next generation all-flash array. Get in touch with us by completing this form. Error! There was a technical problem with sending your message.